Moreschi lace up shoes are another example of the impeccable quality and craftsmanship that Moreschi of Italy has been known for since 1948. One of the world's most respected and sought after brands, Moreschi offers a wide range of Italian handmade shoes that showcase timeless style and beautiful materials . 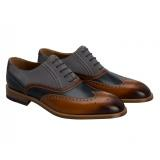 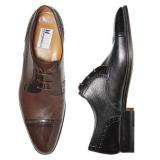 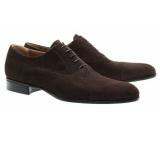 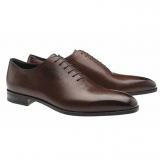 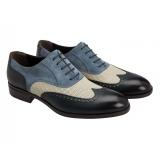 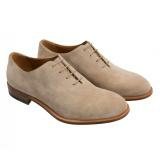 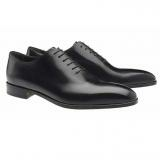 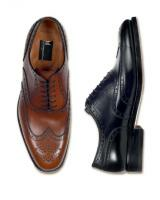 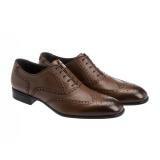 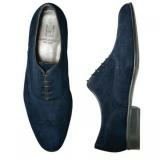 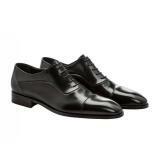 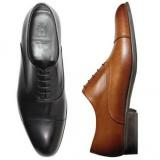 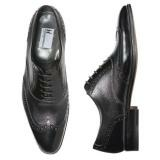 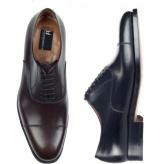 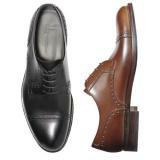 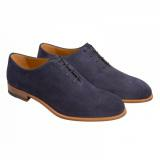 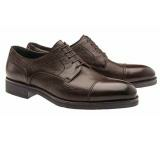 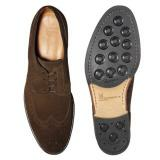 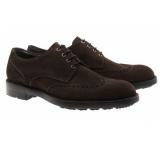 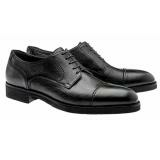 Enjoy our selection of the full Moreschi line, and find the perfect lace up shoes for your wardrobe.